The driver's daughter was taken hostage during the robbery. camera (Reuters) An estimated $32 million in cash was stolen during an elaborate van heist near the French-Swiss border on Tuesday. Millions of dollars in cash were stolen during a van heist along the French-Swiss border on Thursday night, according to reports. The armored vehicle transporting the cash was driving on a highway toward Lausanne, Switzerland, around 7:45 a.m. Thursday when it was robbed, local Swiss police said in a statement. 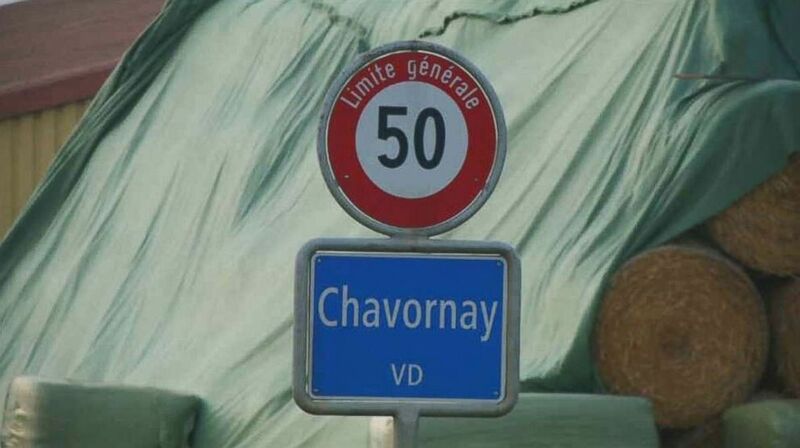 The driver was forced to leave the highway and pull into a parking lot before the van was robbed by armed men wearing hoods near the village of Chavornay, police said. 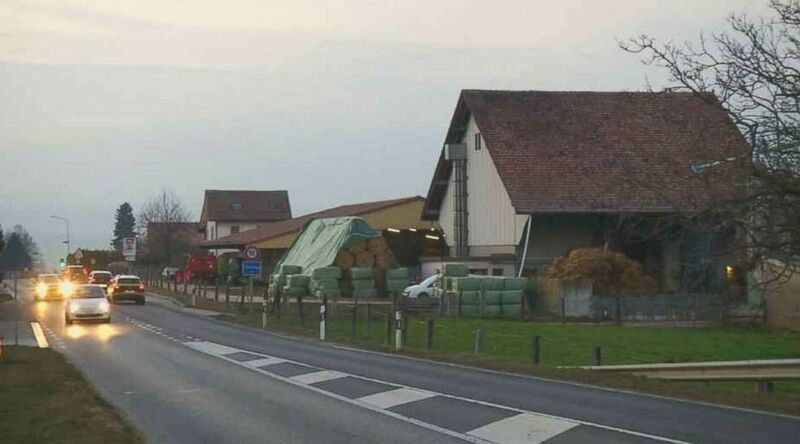 (Reuters) An estimated $32 million in cash was stolen during an elaborate van heist near the French-Swiss border on Tuesday. Thieves held up the drivers and emptied the van of the cash before fleeing in a dark-colored Porsche SUV, according to police. An estimated $32 million in cash was reportedly stolen in the heist. The daughter of one of the drivers was taken hostage during the robbery, authorities said, and she was later found on a road on the outskirts of Lyon uninjured after she was released. 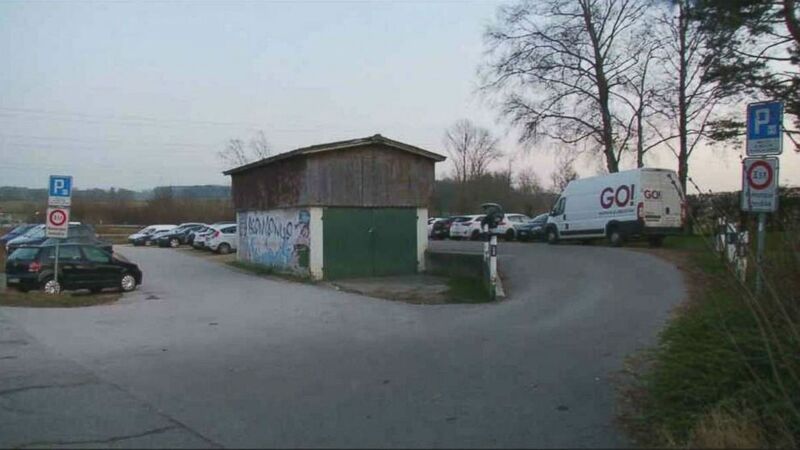 "We are closely working with French investigators in order to identify and find the persons who are behind this act, this robbery and this hostage taking," a spokesman for the Swiss canton of Vaud told Reuters. "But, we can say that we are dealing with extremely organized people, who had prepared and planned the attack, and investigators are taking this into account." There were no injuries in the incident and no arrests have been made. Swiss authorities described the three men as having accents from southern France or North Africa and wearing all black. They're appealing for witnesses to come forward.